To archaeologists, the human past is owned by no one. 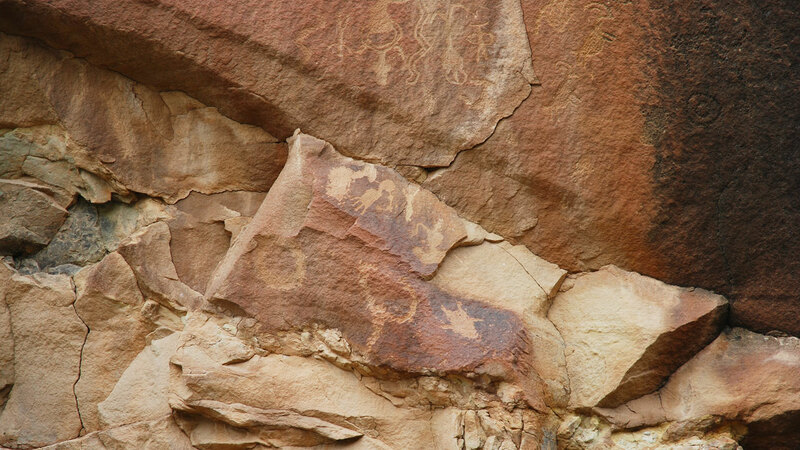 It represents the cultural heritage of everyone who has ever lived on Earth or will live on it in the future. Archaeology puts all human societies on an equal footing. Fagan, Brian. Introduction to the Oxford Companion to Archaeology. New York: Oxford University Press, 1996. Metal detectors use electromagnetic induction to detect metal in the upper foot or so of the earth. Magnetometers and conductivity meters, something Meg uses on a regular basis for site survey, have some sensitivity to metals, but not nearly as much sensitivity of a metal detector. 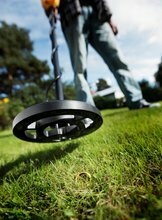 The metal detector’s ability to discriminate between different types of metallic targets makes it a useful tool for archaeological investigations. Field School director Alexandra Jones taught the students at Zuni Pueblo how to use them, and also talked with them about the appropriate use of them. The use of metal detectors in archaeological research has a long history, beginning in the late 1950s and continuing to present day. It is important to emphasize though, metal detecting is a useful tool for archaeological investigations when used in collaboration with site archaeologists. However, metal detecting and archaeology do not always see eye to eye. 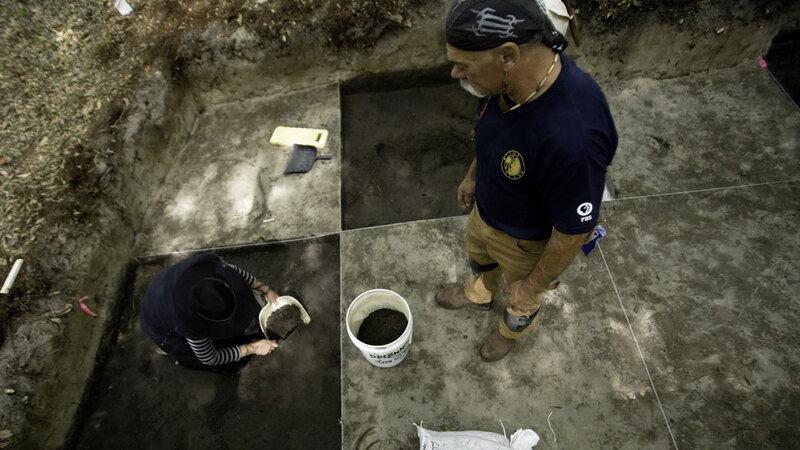 In the right hands, such as our volunteers and archaeologists at Camp Lawton, metal detectors were invaluable in helping archaeologists identify different parts of the prison. Used as part of a systematic survey with accurate spatial positioning, recording, and documentation of finds it contributes to the broader understanding of the site, and, as Justine found out, can be an exciting process! 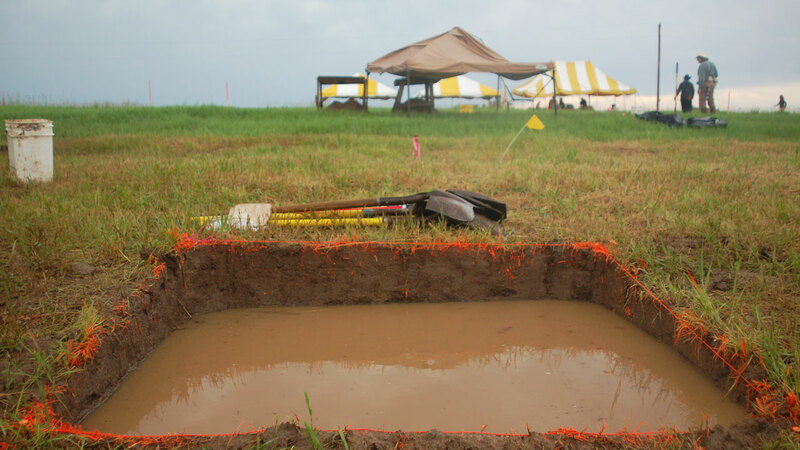 One of the first large-scale metal detecting surveys (and one of the most significant) took place at the site of the Battle of Little Bighorn (“Custer’s Last Stand”) in eastern Montana. It was here in 1983 that, for the first time, archeologists worked with a group of volunteer metal detecting hobbyists to map each metal object on the battlefield, thus enabling archaeologists Douglas Scott and Richard Fox to build a battlefield profile (Scott and Fox 1987). This marked the beginning of collaborative efforts between recreational metal detecting groups and archaeologists. 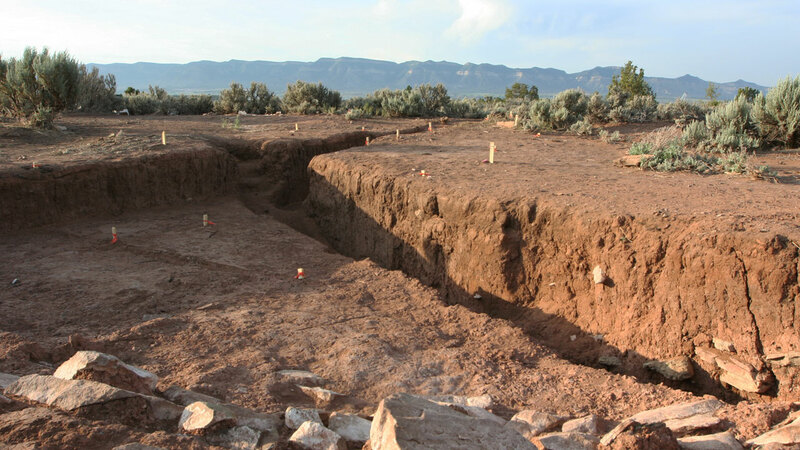 While effective collaborations have been growing over the years, limited common ground has been forged between metal detector hobbyists and the archaeological community. There is a lack of communication between the two groups where many archaeologists shun hobbyists because of a stereotypical belief they are ‘looters’ or ‘relic collectors’ that overshadows the knowledge, skill, and good intentions of most metal detecting hobbyists and groups (such as CARHA and BRAVO). On the other hand, many hobbyists are wary about working with archaeologists who may be perceived to be elitist. The continued dialog and collaboration can contribute significantly to enhancing archaeological methods and information. Sale or trade of recovered artifacts continues to feed the cycle that encourages illegal removal of archaeological artifacts and site destruction. http://finds.org.uk/ - Portable Antiquities Scheme, encourages voluntary recording of archaeological objects found by the public in England and Wales. Metal Detection is a controversial topic for archaeologists and metal detector hobbyists. We asked Meg and Joe to talk about metal detection ethics, and to explain how this tool can be used to help further archaeological exploration. Joe – Meg, as our remote sensing specialist, have you used metal detectors? Meg – No, I haven’t. I’ve been wary of them since I have seen some of the negative impact they can have on an archaeological site. Joe – That makes sense, as you’re trained specifically to record data with your remote sensing devices. I mean, every artifact, scrap of material, or whatever else might be left behind, and remains in the ground contains valuable information. As archaeologists, we collect all of that information because 'context' is key to interpreting a site. Where is the artifact? What is it near? How does it relate to the rest of the site? This is how we put the puzzle pieces together in order to learn about human habitation. Meg – As an archaeologist using geophysical survey techniques, I am looking to map site features, you know, the buildings, pits, trenches, burned areas versus artifacts for further investigation. Joe – Right. The way people carried out their activities on the site give us important insights into how they organized their culture. 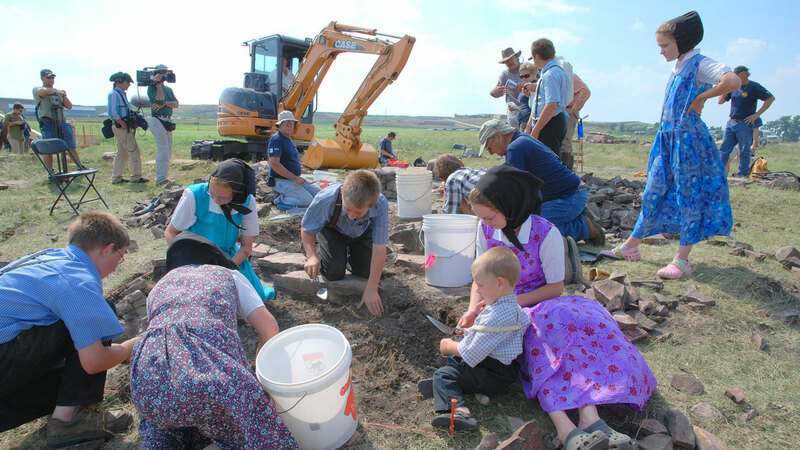 What some people see as unrelated clusters of “stuff”, the archaeologist sees as a specialized activity area where families may have lived. Meg – But wow!, What an eye opener I had at Camp Lawton. Working with Kevin Chapman and Dan Battle in the field, and hanging out with Dan Elliott and Sheldon Skaggs (who were part of the Time Team America GPR team at Lawton), all who were active metal detectorists, I not only saw the application first hand, but got to talk with them and learn about how they approach archaeology with metal detecting. Joe – I have worked a little bit with metal detectors on archaeological surveys in the past but didn’t have really good results. Today’s machines are so much more sensitive than the ones I used. I haven’t worked with detectorists on any particular project, though. 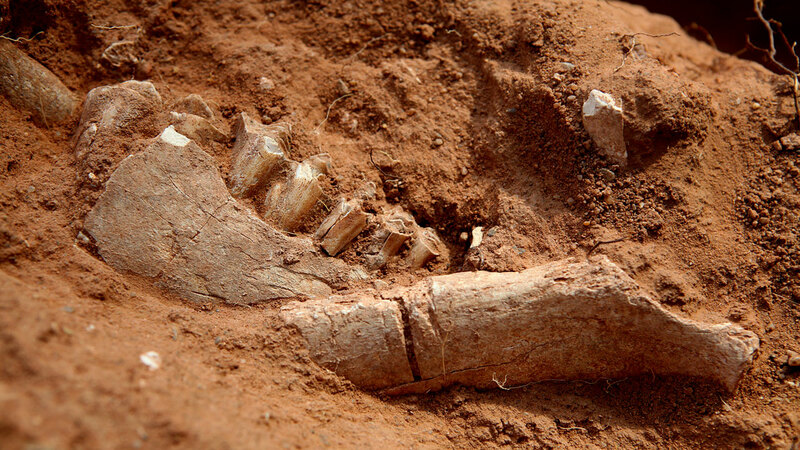 Meg – But the folks you worked with worked with the archaeologists, right? They have an appreciation for the ‘context’ of artifacts, how they are related to the rest of the site, the things I map with geophysical surveys and that you excavate. Joe – That’s right. They are working with archaeologists who have helped them better understand why it’s important not to just pull the artifacts out of the ground but to be aware of why their locations matter. Meg – In archaeological terms, if a metal detector hobbyist goes to an archaeological site, for example, s/he could easily decimate the site – permanently if they haven’t been trained to understand how important context is. Not just important, but imperative to understanding a site. Joe – Yes, the site would be heavily impacted. Any type of digging impacts sites, but digging up and taking objects out of their archaeological contexts is especially harmful. Uniform buttons on the ground have no archaeological information, but, in context, they can tell us about where particular prisoners might have lived together, whether a disturbed area might have been a shebang, or even how people might have interacted through trade. But if all a hobbyists is after is something “pretty” or “old” to put in a box or hang on a wall, the object stops having scientific value. Meg – That said, I really liked Kevin Chapman’s story. Meg – He went on to get a Master’s degree in anthropology at Georgia Southern. Joe – True, and that’s really great. But, you know, you don’t need a Master’s degree to do it correctly. There are plenty of programs for people to take and tons of resources on the Internet. But what are your thoughts on the use of metal detecting with Time Team America? Meg – Well, to be honest, while I know this is a method that is used extensively in battlefield archaeology, it still unnerves me to see people down on the ground literally ‘digging’ out the artifacts. I know we’ve put pin flags in and we are mapping and recording all the finds, but I have a hard time working without a trowel in a nice neat square unit. Joe – It does make some archaeologists cringe to see people going after specific artifacts one at a time rather than within a systematic methodology, but all methods have their positive and negative benefits. In this instance, we can get a general idea of how the materials are spread around the area without the labor-intensive method of excavating the entire ground surface. Remember, it’s just a picture of the upper part of the ground. Meg – OK, I get that and it makes me feel better. I mean, I’m all about ‘non-invasive’. Certainly working with the metal detectors at Lawton impacted what I think about the method and the people that use them. Joe – Lesson learned, but this is still a huge and volatile issue. 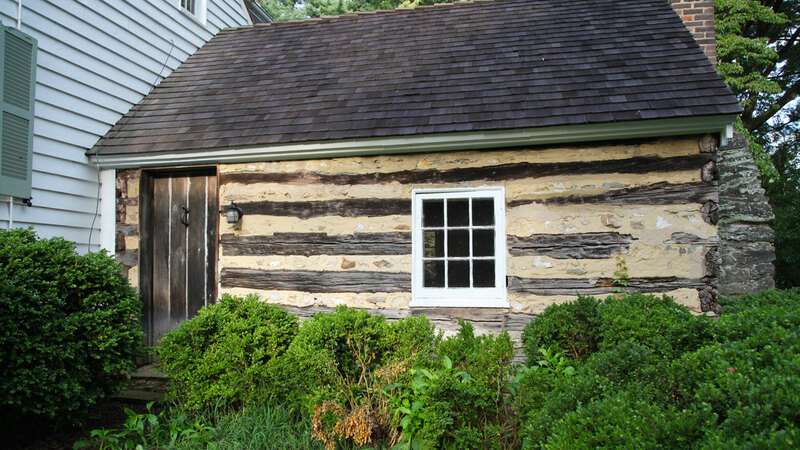 I can’t emphasize enough that there are issues with people who go onto public land without permits or onto private land without permission and remove historic artifacts, not only in terms of the amount of archaeological information that gets lost but also just in terms of the impact those actions have on the information we lose about past events and past people. It leads to destruction of our shared histories. Meg – I do know that there have been a few recent courses. One was Register of Professional Archaeologists –certified for training archaeologists how to effectively use metal detectors (and engage groups of hobbyists successfully on sites, http://www.newsouthassoc.com/amda/index.html ). The other one was a metal detecting workshop open to the general public, put on by the National Trust for Historic Preservation and the Montpelier Archaeology Department (http://blog.preservationleadershipforum.org/2013/04/01/chicken-mountain/). What do you think about this, is there a dialogue between the two groups? Joe – There is certainly a need for more dialogue between both camps. Well-trained hobbyists, like well-trained amateur archaeologists can help us tell more accurate histories of our past. 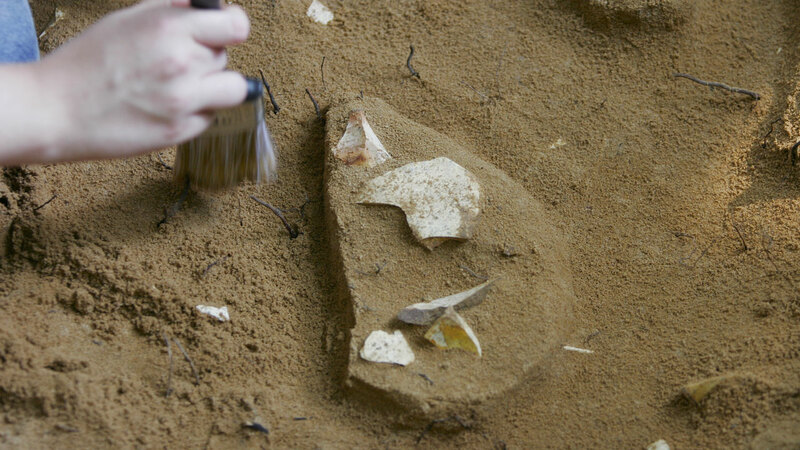 Archaeologists who do not engage with hobbyists or try to explain the importance of controlled work also contribute to the problem. It’s a perfect opportunity to educate people who already have an interest in the past. The dialogue is just starting for sure. Scott, Douglas D. and Richard A. Fox 1987 Archeological Insights into the Custer Battle: An Assessment of the 1984 Field Season. University of Oklahoma Press, Norman. Lees, William B. 1992 Archeology and the Interpretation of Civil War Battlefields: The Case of Mine Creek, Kansas. A paper presented at the Southeastern Archeological Conference, Little Rock, Arkansas.